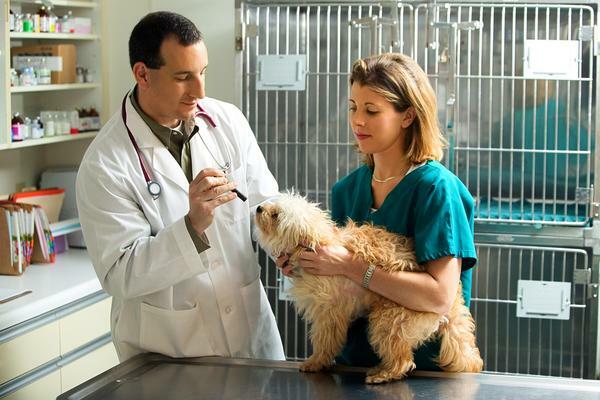 Veterinarians use many state-of-the-art devices in their daily treatment of all animals, from dogs and cats to birds and rabbits. Each year, several devices are put on the market for use in the diagnosis and treatment of animals. The U.S. Food and Drug Administration controls regulatory oversight over these gadgets and devices, ensuring that they’re not misbranded or misleading. Despite this, the FDA claims that manufacturers are responsible in ensuring that devices used on animals meet stringent safety and effectiveness standards, and that they are labeled for the intended use. While the Federal Food, Drug, and Cosmetic Act (FFDCA) governs the use of animal food products and drugs, the FDA does not, by contrast have to approve animal devices before they are put on the market. This leaves a large part of the ethical implications of animal devices used by veterinarians up to the actual manufacturers and distributors. There are advancements in the field of animal devices, which are approved for veterinarians’ use by state veterinary licensing boards. The FDA does oversee both the medicines and gadgets vets use in their practice. They often catch unsafe and inhumane devices used on animals, such as electronic dog collars that shock dogs when they bark, cold laser devices that do not operate as they claim, and magnetic wave therapy devices not backed by scientific claims. Veterinarians often stock their offices with the same tools as medical doctors. These instruments include stethoscopes, scales, thermometers, forceps, syringes, scalpels, needles, x-ray machines, suture material and heating pads. Vets also have specialized microscopes, sheep shears, hoof cutters, foot rot shears, ear tag applicators and tooth rasps. Much equipment found in a vet’s office is similar to that in a medical office for humans; only they are smaller and able to detect higher frequencies. For example, ultrasound machines designed for small animals are different from the ones you know, as they feature a higher resolution and frequencies. Veterinarians are always on the lookout for new devices and gadgets to make their work easier; to better diagnose illnesses and increase animal comfort. Networking with peers and staying knowledgeable on the latest industry offerings is easier for vets who belong to organizations that help connect them with resources. 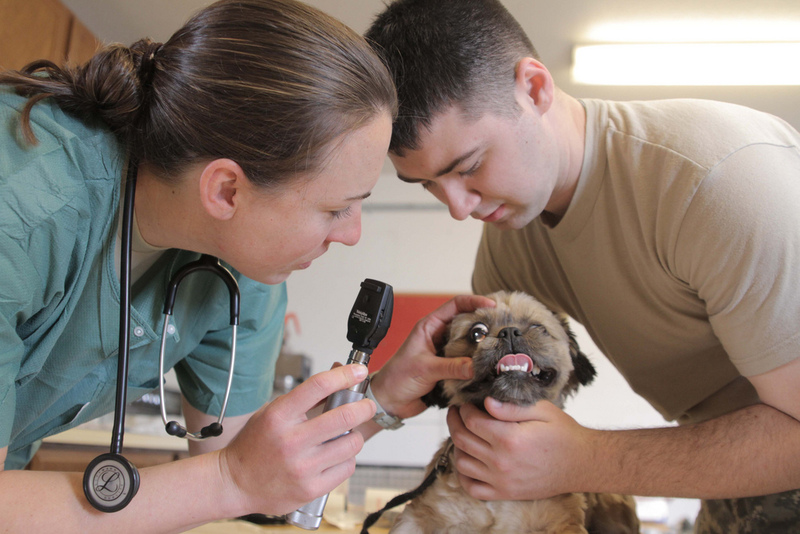 The American Veterinary Medical Association (AVMA), for example, is a non-profit association boasting nearly 85,000 veterinarians who are employed in private and corporate practice, or in government or academia. 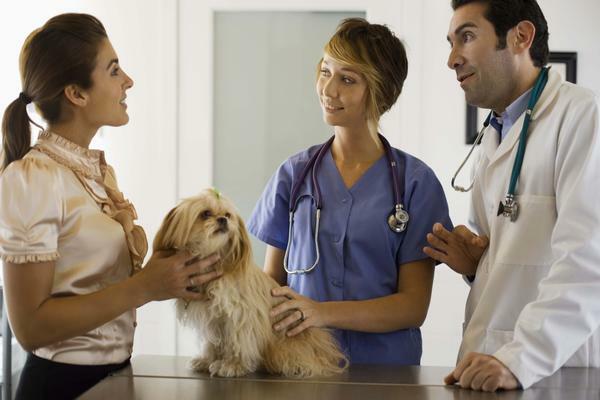 There, vets can get information on any topic from micro-chipping and the latest diagnostic tools to preventive care and animal wellness standards. Even broader in scope, the World Veterinary Association unites nearly 100 veterinary associations and more than 10 international veterinary associations across the globe. Finding information pertinent for the treatment and diagnosis of animals is easier than ever, thanks to networked sites disseminating information on the latest devices and gadgets. George Matheson writes on gadgets, devices, technology, computers, accessories such as the kensington ipad covers, mobile phones and other related topics. Image credit goes to Army Medicine.